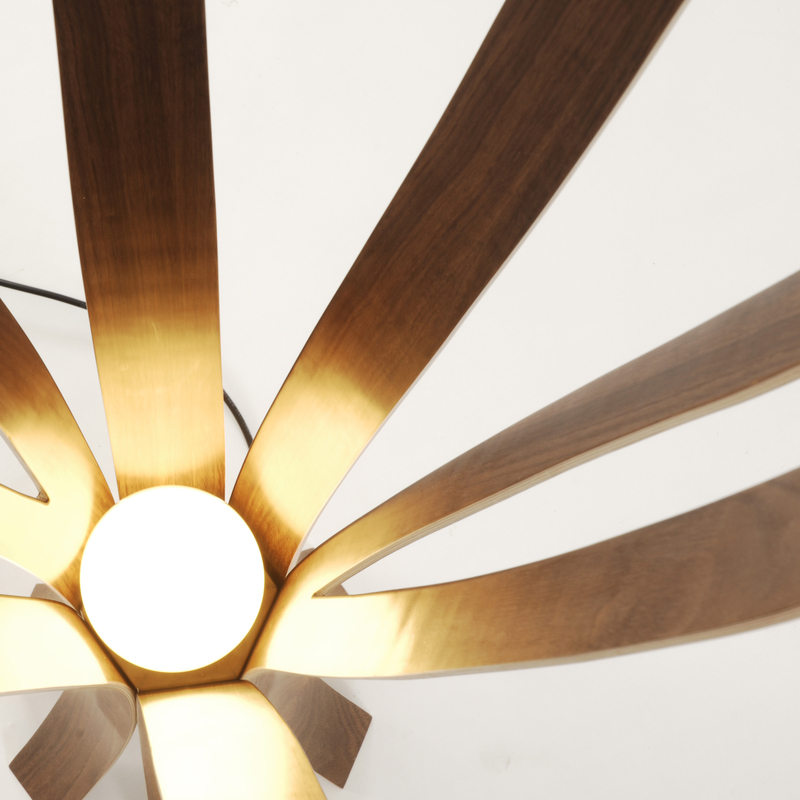 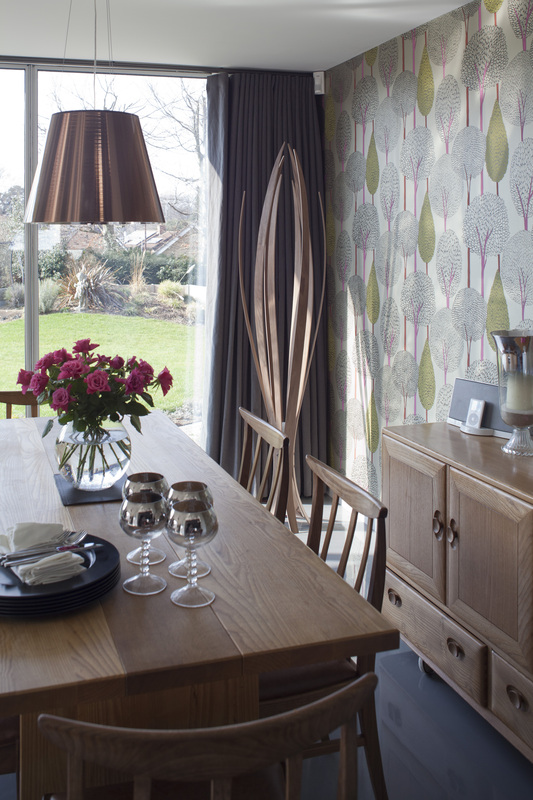 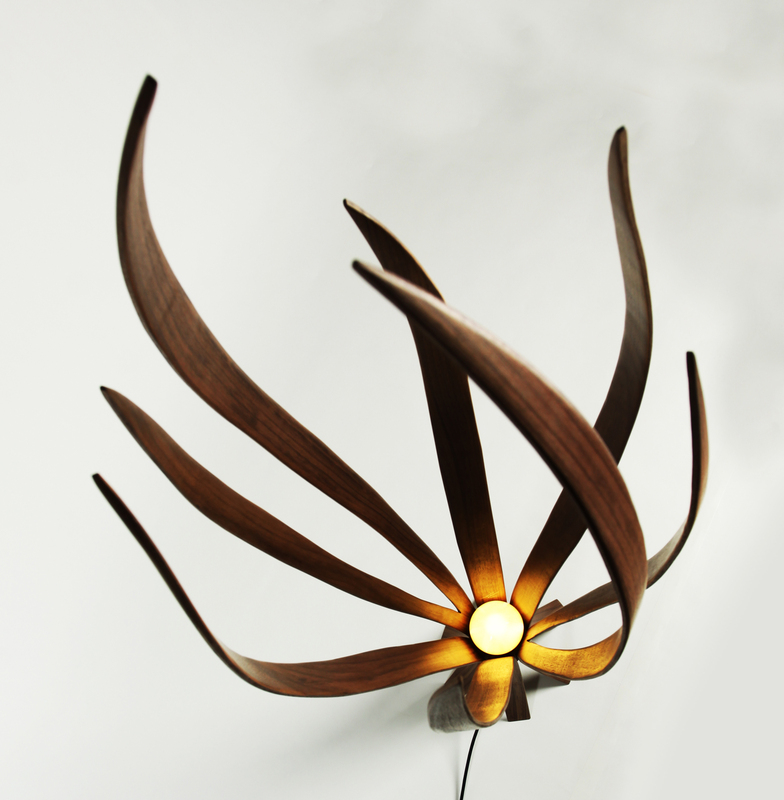 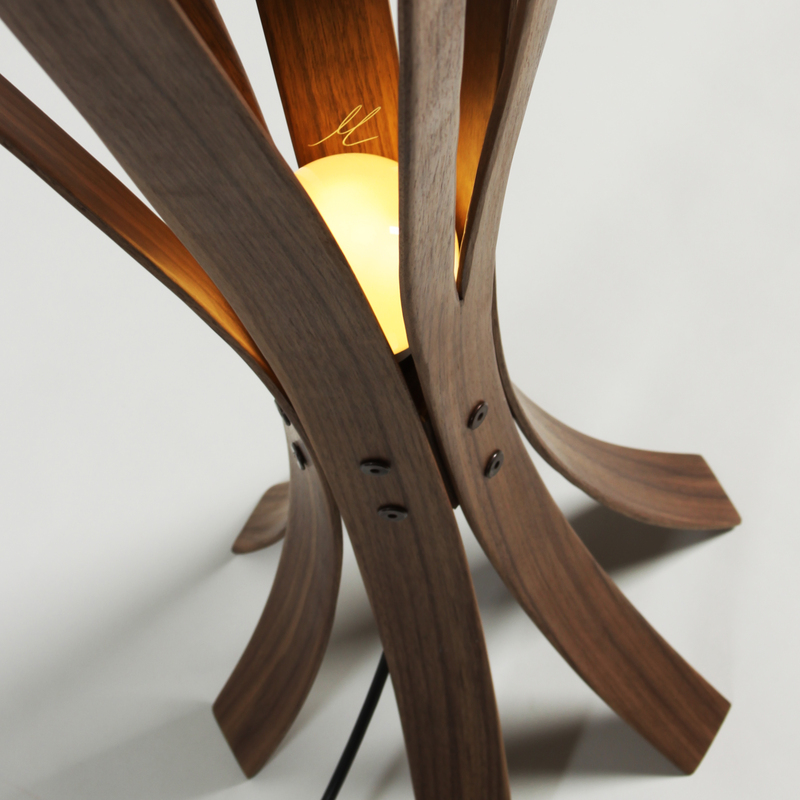 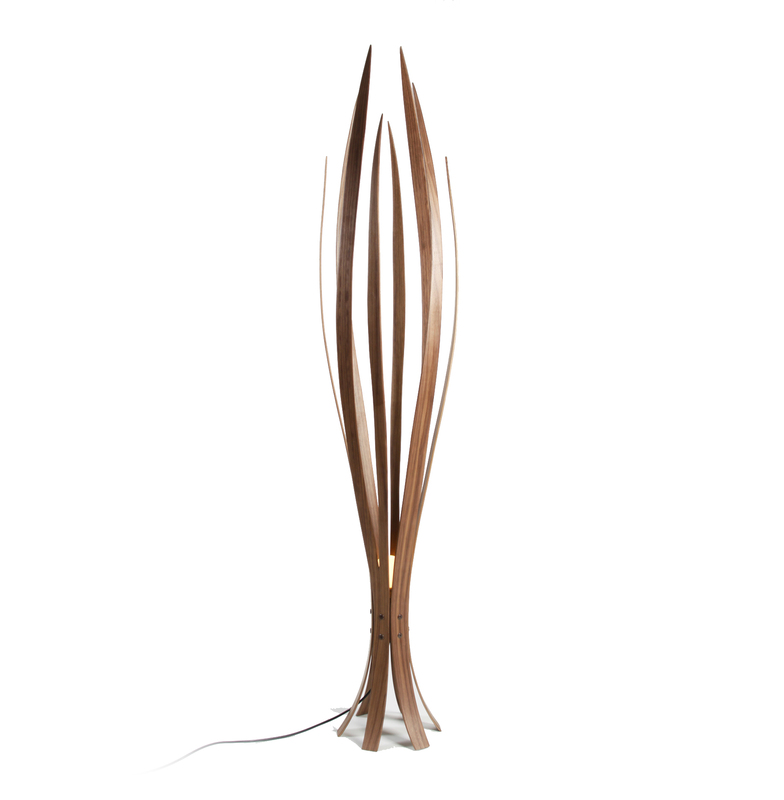 One of the founding designs of the MacMaster range, the Iris Floor Lamp consists of curved laminations of timber that echo the shape of Iris leaves to create a sculptural, unique and impacting form. 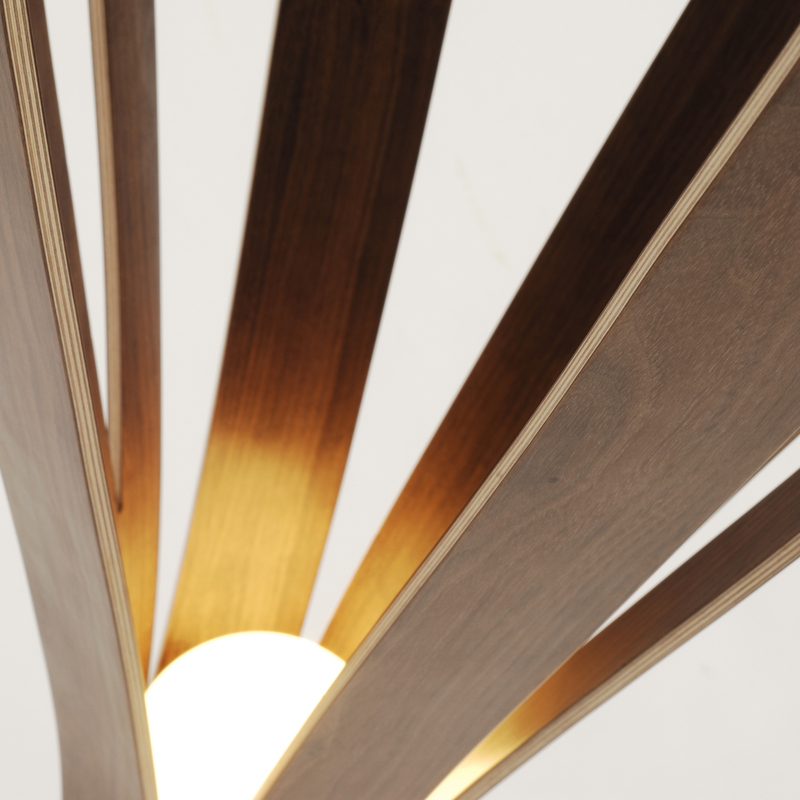 The arrangement of leaves give the lamp a structured yet organic form that allows light to graduate upwards on the interior of the lamp. 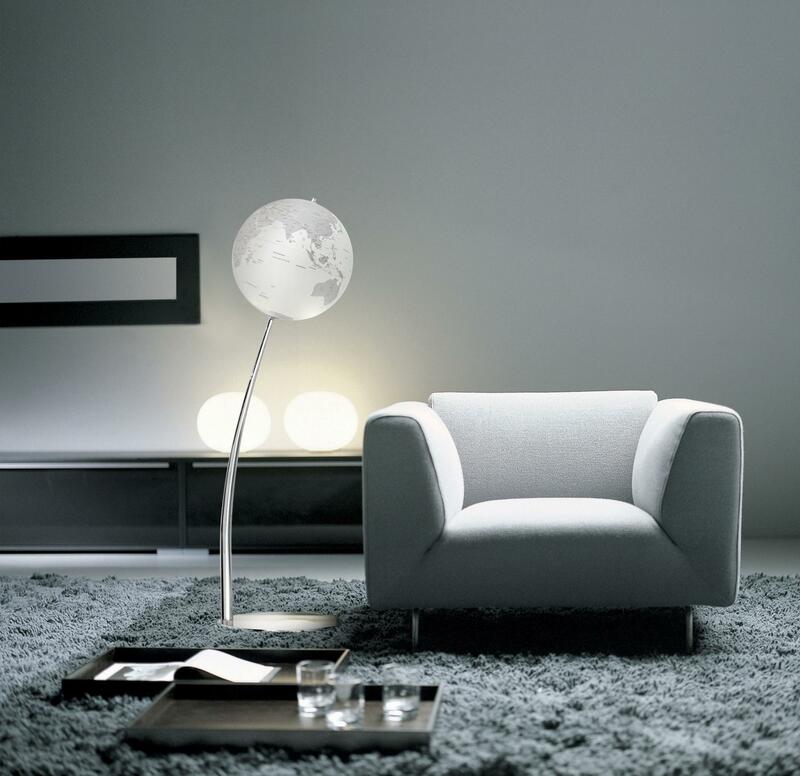 An energy saving light light bulb is utilised for a warm ambient light that casts subtle shadows onto adjacent walls, thereby extending the visual depth of the design.